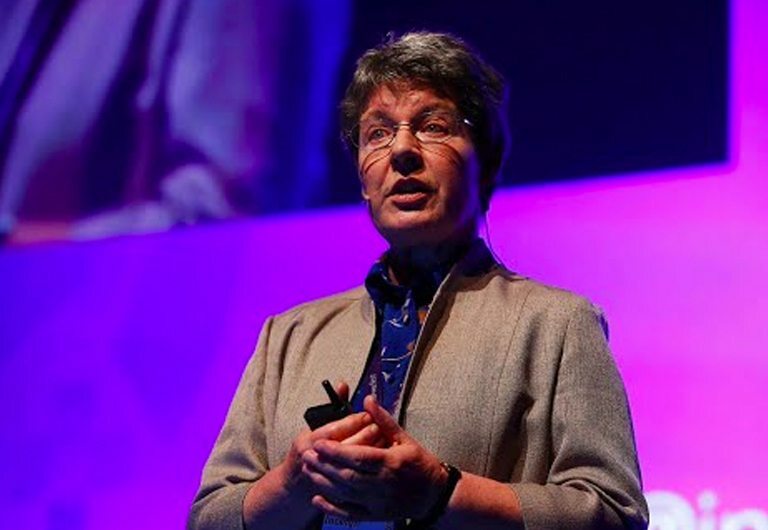 Jocelyn (Bell) Burnell is a life-long Quaker, for the first 20 years in Ireland Yearly Meeting and latterly in Britain Yearly Meeting. She has also been a sojourning member of Philadelphia Yearly Meeting. She has been Clerk of Britain Yearly Meeting and of several its committees, most recently of Testimonies Committee. In 1989 she gave the Swarthmore Lecture (Broken for Life), and has visited (and sometimes addressed) other Yearly Meetings in Europe and North America. An astronomer by profession, her career started with the discovery of pulsars while a graduate student (her supervisor got the Nobel prize!). She has held research, teaching and senior management positions in numerous universities. She is a Fellow of the Royal Society (London) and a Foreign Member of the US National Academy of Sciences. Now officially ‘retired’ she is a Visiting Professor in Oxford, undertaking a lot of committee work and public speaking engagements.